JEA's downtown headquarters is seen in the background with Jacksonville's City Hall in the foreground. The potential locations for the new corporate headquarters have been narrowed from six to three, to include Lot J next to the TIAA Bank Field, Avenue Station on the Southside and a proposed development near Ocean and Main streets downtown. JEA determined that it would be cheaper to build a new headquarters rather than renovating its existing downtown tower. The utility hopes to choose a developer to begin negotiations after the finalists make a presentation at a special meeting scheduled February 5. David Cawton, Associate Editor with the Jacksonville Daily Record, has been covering the story and joined us with some perspective. 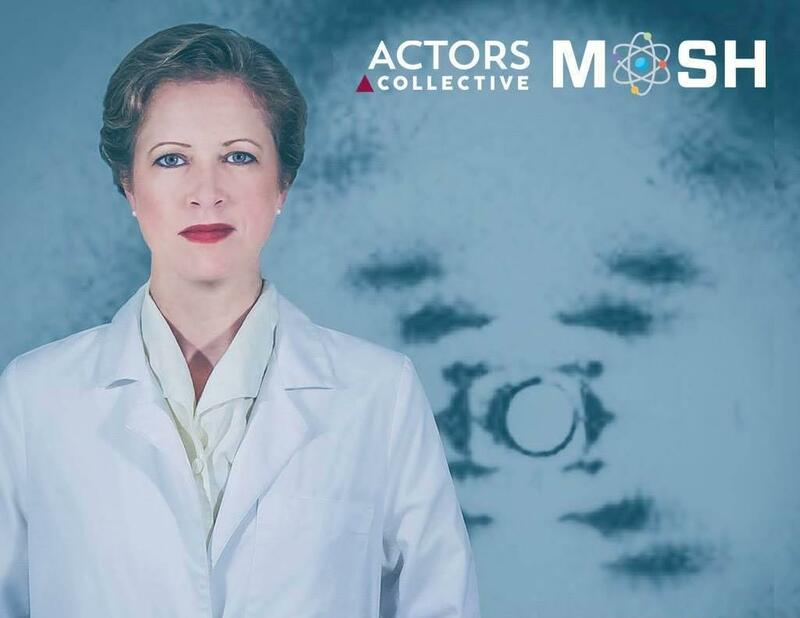 Photograph 51 is a performance, that is produced by Actors Collective and written by Anna Ziegler, about Rosalind Franklin, a female scientist and her role in the discovery of DNA. The show will be January 25 and 26 at The Museum of Science and History, MOSH. Karen Konzen, who stars as Franklin and is a scientist herself, told us a little about Franklin’s story. WJCT News Director, Jessica Palumbo, told us about a special event Thursday night, January 24, at WJCT Studios in partnership with The Jaxson. It's called "Getting There In Jacksonville." Thursday night's topic focuses on transportation in Jacksonville. Presented by Modern Cities and WJCT, this event is free to the public from 6 to 9 pm. Space is limited and reservations are required. The Old City Pirate Fest is a three-day festival of all things pirate — food, drinks, live music, a kids area with sword demonstrations, magicians, and puppet shows. The festival will take place in the Colonial Quarter on St. George Street. It's $7 for adults, $5 for those 14 and under, and free for children under three. Mapping Our Past celebrates the Lewis Ansbacher Map Collection with Christopher Lane who was a print and map expert on the PBS Antiques Roadshow for 21 years. Lane will discuss the geographic myths of the American Southeast and their influence on explorers and travelers. There will be a panel discussion about the role of maps in Jacksonville city planning — past, present, and future. 3. Howie Mandel: Thrasher Horne Center in Orange Park - Sunday at 7 p.m. Most people probably know Howie as a judge on America’s Got Talent and host of Deal or No Deal, but he started his career as a stand-up comedian at Yuk Yuk’s in Toronto in 1978 and later starred in TV's St. Elsewhere. Tickets start at $49. The Show starts at 7 p.m. with opening act Preacher Lawson. The show contains adult material. This fundraiser for the DONNA Foundation centers on a Breast Cancer Survivor Portrait Series by photographer Laura Evans and features local survivors. Organizers want to raise awareness of the disease while celebrating and honoring those directly impacted by this breast cancer. 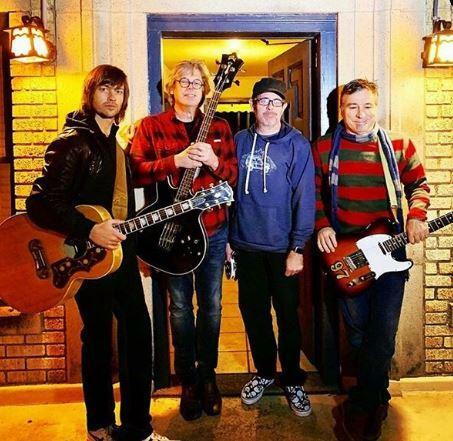 Alt-country pioneers the Old 97’s will perform their rootsy, rock with punk-rock energy and delivery. They've been together more than 20 years with the same line-up. Also apart of the lineup is singer-songwriter Shooter Jennings.